Alessia is using Smore newsletters to spread the word online. Organ cloning for transplants is an alternative to organ donation that is done by duplicating cells to regrow tissue and organs in humans who may need a organ donation in order to survive. First, DNA is extracted from the person receiving the transplant, then that DNA is inserted into an enucleated egg. After the egg starts to divide, the embryonic stem is then harvested. These are the cells that can be developed into any type of cell, and then those cells can be grown into a complete organ or tissue for the donor. Clones organs for humans who are in need of it in order to live. 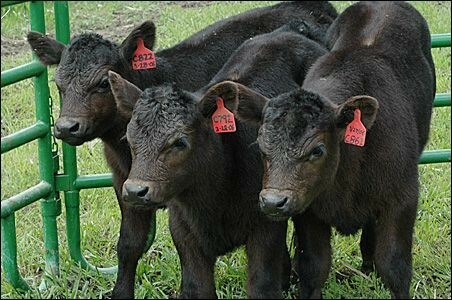 Animals are cloned for many reasons, such as to revive an endangered or extinct species, cloning livestock for food, reproducing a deceased pet, etc. It is not very successful, but cloning humans is done for women who are unable to have children, or reproduce a deceased child, etc. 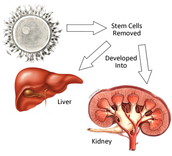 How is organ cloning currently being used? Organ cloning is currently being used by many people who may suffer from any type of organ failure such as heart, kidney, liver, etc. DNA from the person who needs the organ is extracted to then put inside a cell with no nucleus or an enucleated egg and then it can divide and become an organ. Organs can easily be replaced for patients in need of a transplant rather than being put on list to wait for a suitable organ that could take years. 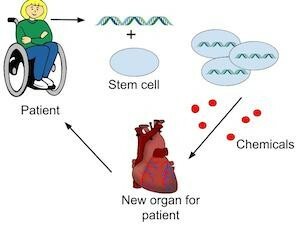 Also, the organ would perfectly fit the patient because it is made from the patient's own DNA. Genetic issues can be duplicated if clones are made, for example if someone has a genetic heart problem and they cloned cells from the heart, all the cloned cells would also have the genetic problem. Organ cloning transplants affect organs physically because before the transplant they are already experiencing an organ failure, so the surgery can be very dangerous because the cells being used to clone a new organ can have a genetic disorder and can ruin the whole process. Organ cloning transplants can be very expensive after the whole process of finding the organs and the medical bills, from the surgeries and doctor appointments. 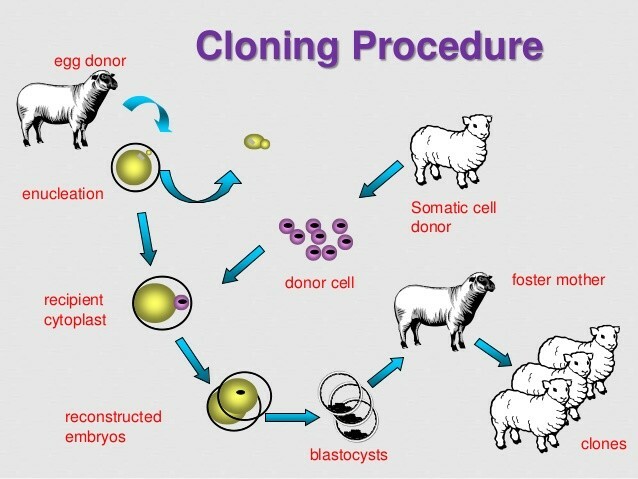 This has a negative effect on the ecnonomy because of all the money that is put in to research for cloning is a huge amount and the economy doesn't really benefit from it. Cloning animals specifically livestock has greatly impacted the environment by producing more milk and dairy from cloned cows. Also because cloned cows also provide more meat. 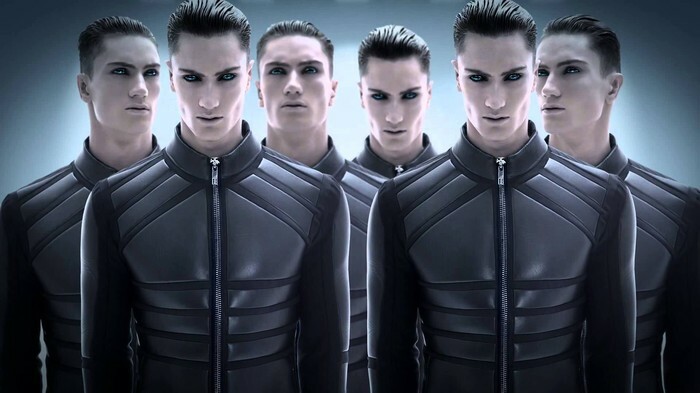 Socially, cloning could be an issue because the availability of technology to clone an individual would not be a great thing for society because it would be costly and it would be unsure as to who should have access to the type of technology that is being used to clone organisms. Also, another issue is that the cloned individual would not have a right to individuality and could possibly be parentless. Organ cloning transplants will affect our future and have a great impact because it will make it easier for people who significantly need and organ to receive it quicker and more efficiently without being put on a waiting list for one. This will benefit the time people have to wait in order to get an organ transplant. This means scientist and doctors will have to advance technology to keep up with organ cloning transplant process.